At St Helen's the we have adopted a project-based, thematic approach with the aim to provide our children with a range of rich and memorable learning experiences. We encourage a strong partnership with parents and aim to provide as much Information as possible about what the children are learning. 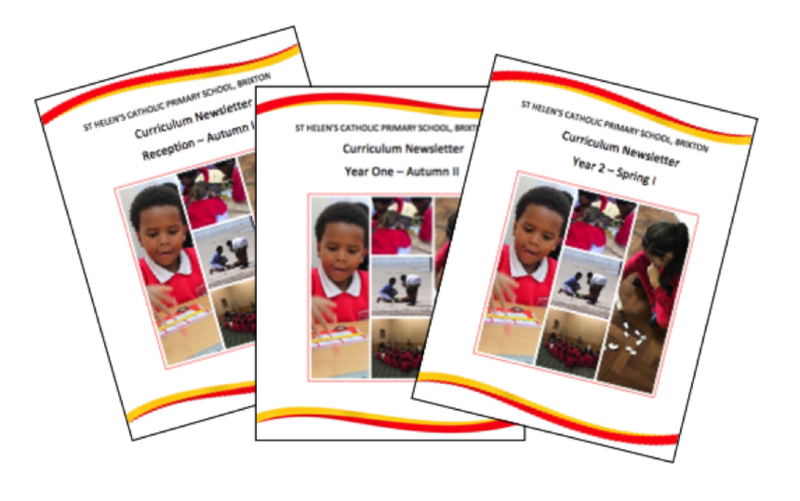 The Curriculum Newsletters which can be accessed in the "Our Learning" area of our website, have therefore been developed to provide an overview of curriculum content covered in a topic, alongside ideas to support learning at home.